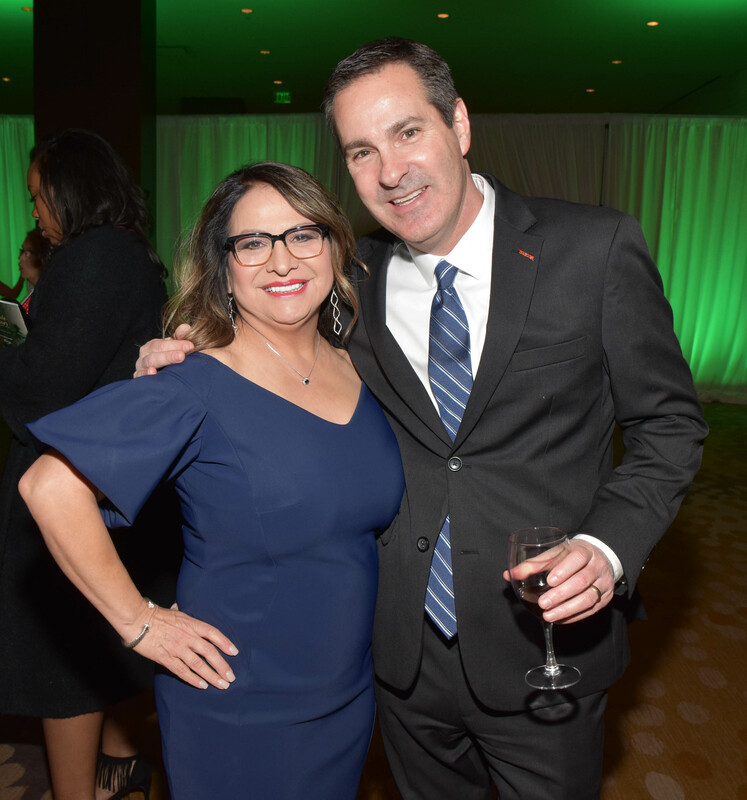 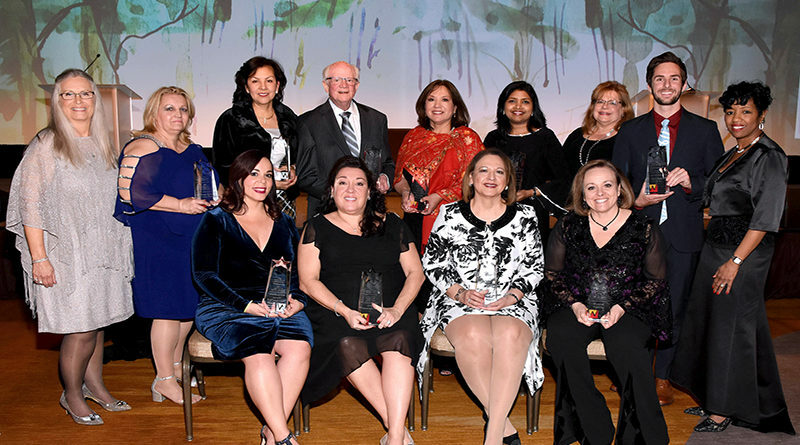 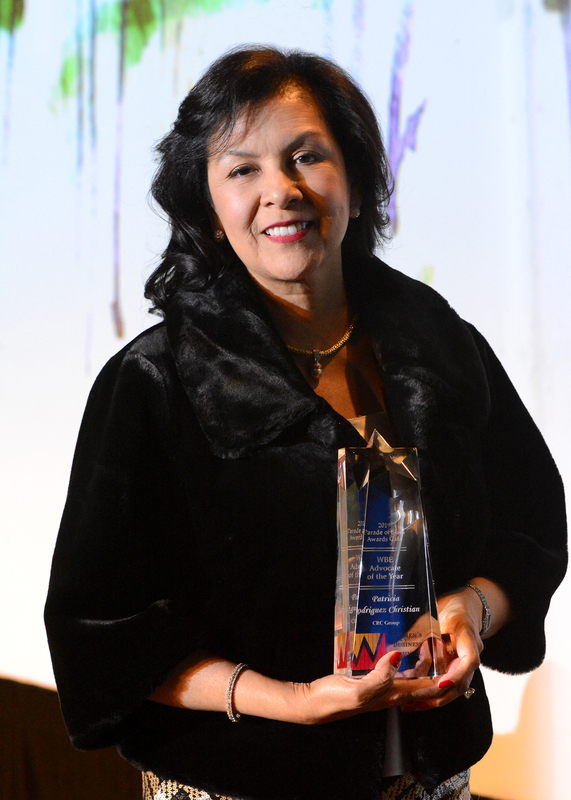 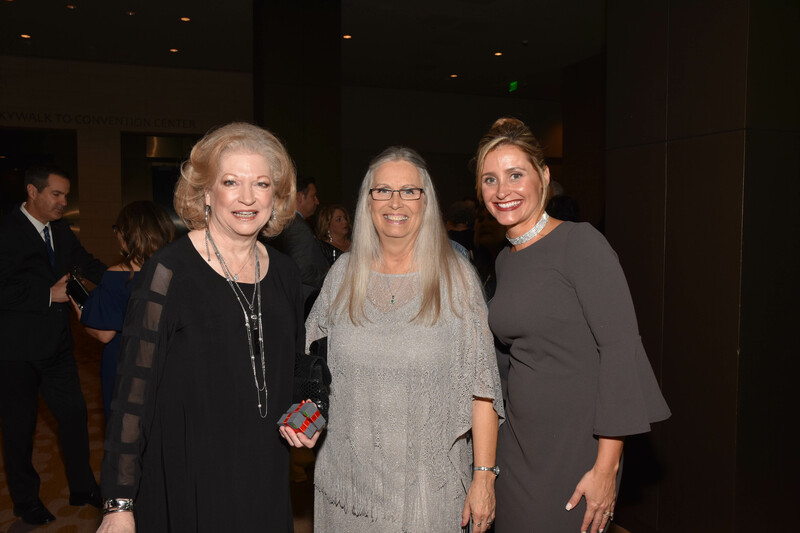 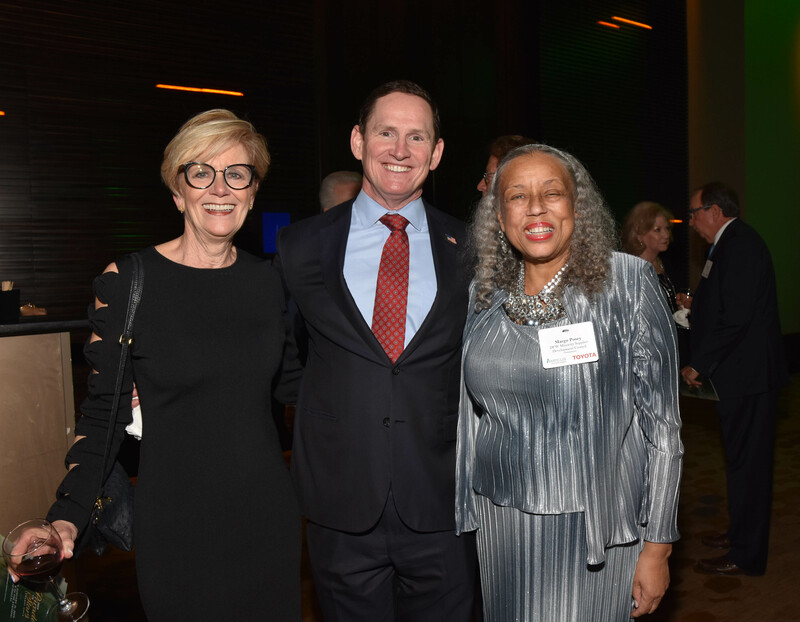 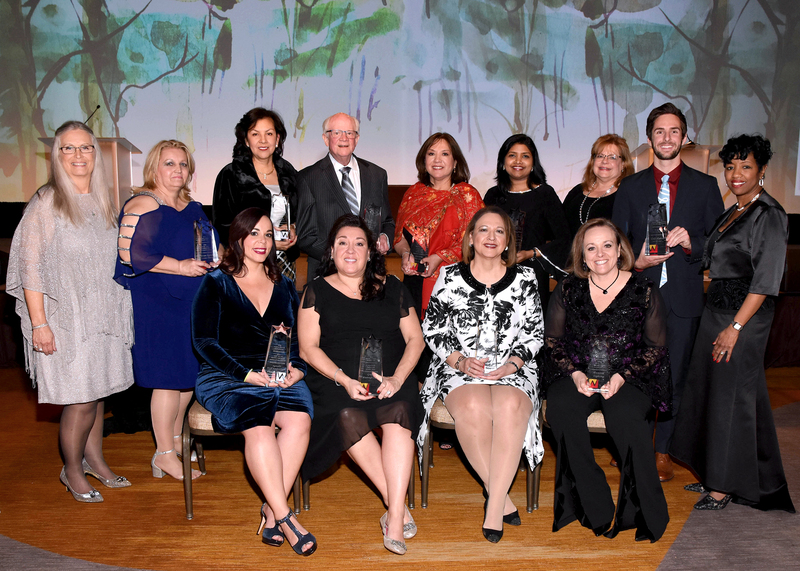 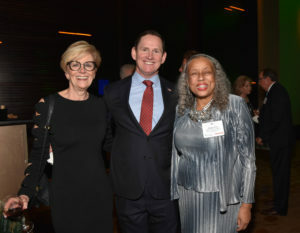 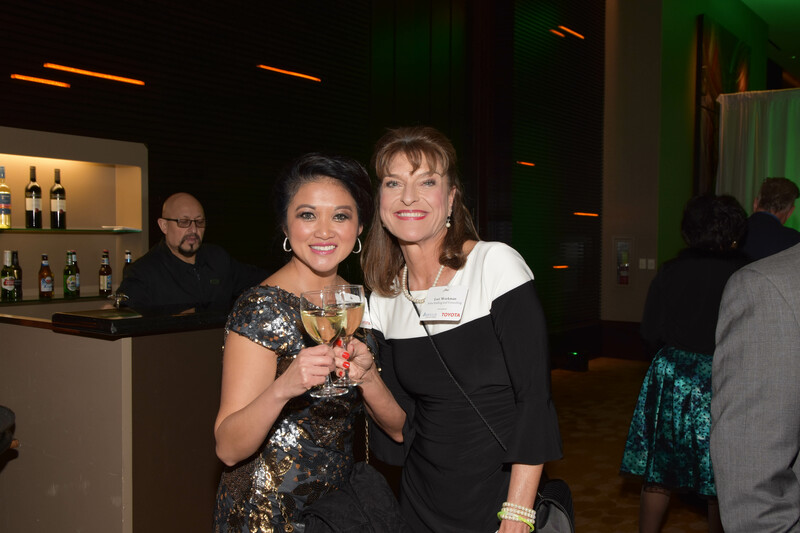 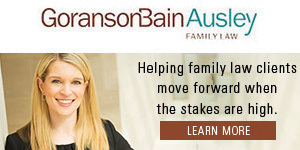 The Women’s Business Council – Southwest’s Parade of Stars Awards Gala honors Women’s Business Enterprises and Sustaining (Corporate) Members who go above and beyond to ensure the successes of women-owned businesses. 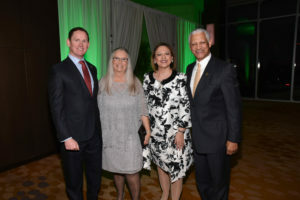 The event featured a cocktail reception, dinner, awards ceremony, and after party. In 2019, 11 award winners were recognized including DFW International Airport which was named Corporation of the Year.